The New York Times said Andy Williams was "hopelessly square" . . . at least in the eyes of my generation, back in the '60s. I wish to point out that the same people who found Andy Williams "square" in their youth have spent their middle age doing "a heck of a job" -- in the Brownie sense -- with the American family, the American economy and American politics. In other words, what the hell do the Boomers know? Squat, that's what. Trust me on this. I am one. 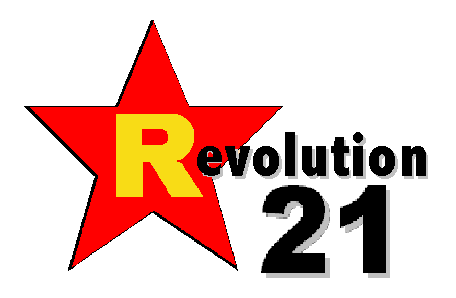 So call this episode of 3 Chords & the Truth a loving tribute to contrariness. 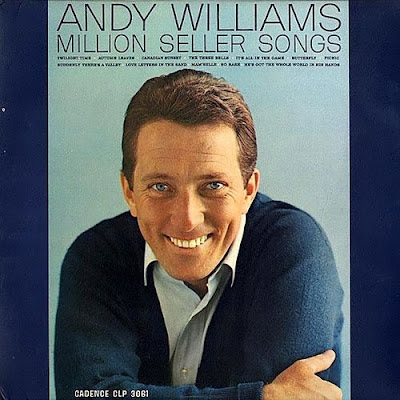 Also call it a tribute to Andy Williams, who died Tuesday night at 84. He was a hell of a singer. LIKEWISE, being that this week's edition of the Big Show will be featuring his music, you can safely say that it's going to be a hell of a show. That will be obvious to you shortly . . . assuming, of course, that you evaluate music -- and singers -- on individual merit and not one's particular geometry. Remember, the young, hip trendsetter of today is the totally discredited investment banker of tomorrow. But Andy Williams is now forever.